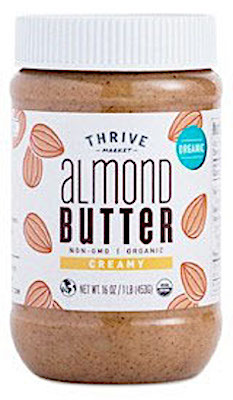 US/Silver Spring: Thrive Market, Inc., a Marina Del Rey, California establishment, recalls all current batch/lots of Thrive Market branded Nut Butters identified below due to suspected Listeria monocytogenes contamination and consequential risk of Gram-positive bacterial infection, severe illness and/or possible life-changing complications, all serious health hazards. Canada/Ottawa: Sysco Canada, a Milton, Ontario establishment, recalls certain batch/lots of CEC Entertainment, Inc. Chuck E. Cheese’s brand No Yeast Proprietary Pizza Dough Premix products due to suspected Salmonella contamination and consequential risk of Gram-negative bacterial infection, severe illness and/or possible life-changing complications, all serious health hazards. 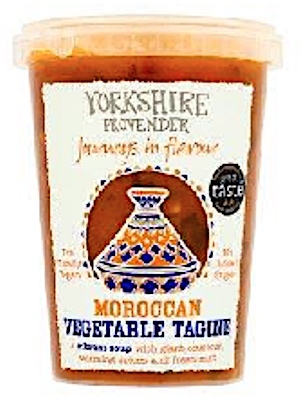 UK/London: Yorkshire Provender, a Leeming Bar, North Yorkshire establishment, recalls certain batch/lots of Moroccan Vegetable Tagine Soup due to suspected incorrect best-before dates and consequential post-dated spoilage and/or bacterial contamination, severe illness and/or possible life-changing complications, all serious health hazards. 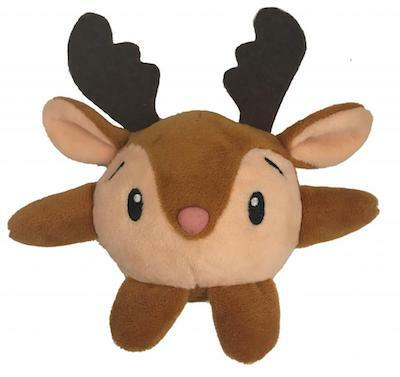 Australia/Canberra: AMP Capital, a Sydney, New South Wales establishment, recalls an unknown number of Small Reindeer Plush Toys due to suspected component detachment and consequential risk of choking, oral injury, internal ingestion and GI tract laceration damage, all serious health and safety hazards.